Transparency Is the Name of the Game. Will Electoral Bonds Ensure It? 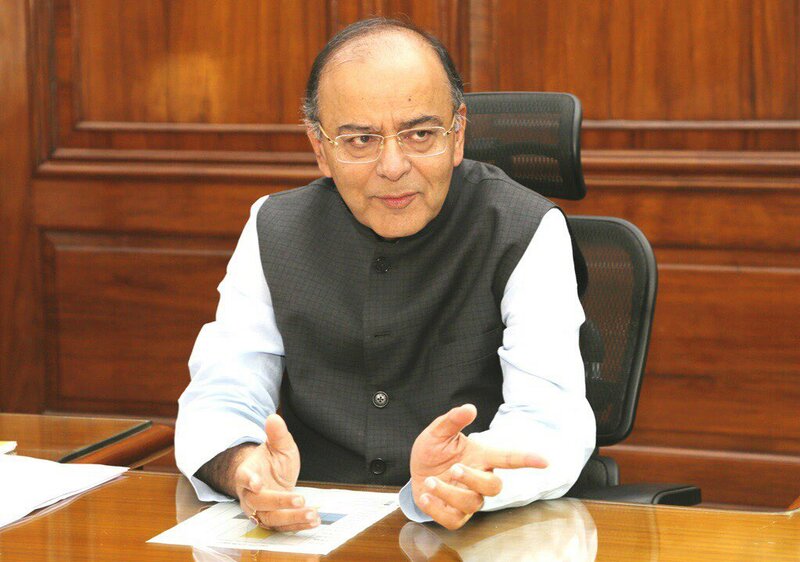 Finance Minister Arun Jaitley disclosed details of the electoral bond scheme. Analysts are not convinced. On the subject of black money, one aspect often ignored by political parties is the role election funding plays in its proliferation. Unreported cash continues to make its way into the coffers of political parties and individual candidates. There is very little transparency in who gives and receives corporate contributions. Political parties often sidestep any independent audit of their accounts, leaving the public uninformed. Finally, the powers of the Election Commission are limited when it comes to dealing with candidates who brazenly spend over the limit prescribed under the law, while other provisions detailing their authority are not in sync with current realities. Earlier this year, however, the Centre amended specific provisions of the laws that govern political financing in this country, which they said would bring greater transparency. Among them were restricting cash donations to political parties from individuals to Rs. 2,000, the introduction of anonymous electoral bonds and eliminating the cap on corporate donations. On Tuesday, Finance Minister Arun Jaitley disclosed relevant information on what electoral bonds entail. “Electoral bonds will have a life of only 15 days during which they can be used for making donation only to the political parties registered under section 29A of the Representation of the People Act, 1951 (43 of 1951) and which secured not less than one percent of the votes polled in the last general election to the House of the People or a Legislative Assembly,” said the government. “Electoral Bond would be a bearer instrument in the nature of a Promissory Note and an interest-free banking instrument,” the government said. Companies or individuals can buy these bonds for any value across multiples of Rs 1,000, Rs 10,000, Rs 1 lakh, Rs 10 lakh or Rs 1 crore. Only individual Indian citizens of firms incorporated in India can purchase these bonds at specific State Bank of India branches. Companies or individuals wishing to donate can purchase these bonds for ten days each in January, April, July and October. For general elections, “an additional period of 30 days shall be specified by the Central Government,” according to the government’s statement. In response to opposition claims that these bonds serve no transparency-related purpose if the buyer remains anonymous, Jaitely responded that these purchases would reflect on the balance sheet of donors. Are there any provisions in the law to ensure that ensure that the public understands who is the giver and recipient of corporate donations? There is seemingly little clarity on this subject and analysts believe that it will further reduce transparency. Responding to further questions about why donors are allowed to remain anonymous, Jaitley argued that disclosing names would compel companies to take the anonymous cash route. There is some truth to this assertion. In the era of license raj, which gives governments great discretionary power, firms are often scared to fall afoul of the next incumbent. On the other hand, however, if transparency is the name of the game, it is a question of enforcement. In a time when individual citizens are expected to link their bank accounts and phone numbers to Aadhaar, which allows the State to monitor their daily lives, why can’t the same be expected of companies donating to political parties? Why can’t the public, who elect these leaders to represent them, be privy to the business dealings of political parties? “There are only three new pieces of information in what was announced today (Tuesday): the designated bank, life of the bonds and denominations. These do not help. Electoral bonds continue to be designed to make political and electoral funding even more opaque. 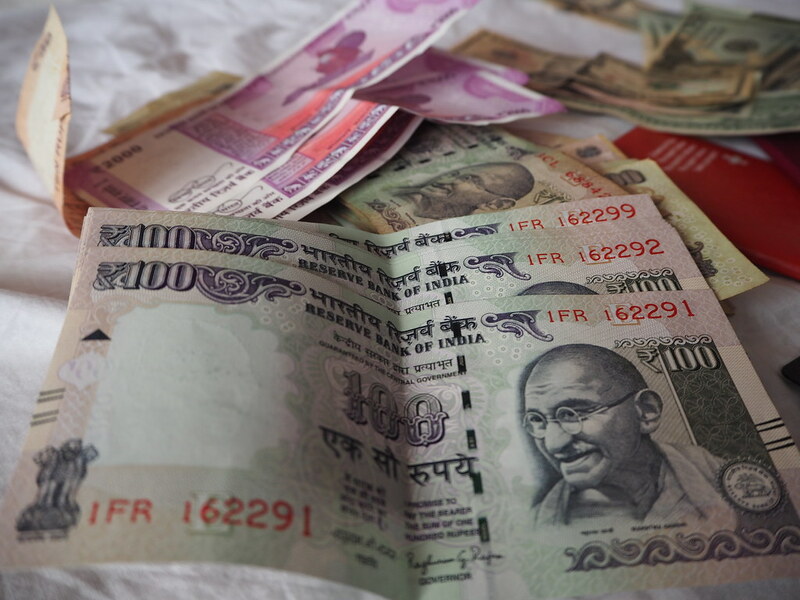 It will bring more and more black money into the political system,” said Jagdeep Chhokar, a founding member of the New Delhi-based Association for Democratic Reforms (ADR), speaking to Mint. Further concerns emerge from the fact that there is no limit to how much companies can donate to political parties without really having to disclose a single rupee. A matter of real concern is the information asymmetry such a system creates. Yes, there is a digital trail under this system, but only certain entities are privy to these transactions—Reserve Bank of India, Election Commission, political parties, corporate donors, a public-sector bank and the income tax department. Nowhere in this equation do you see the media, civil society or the general public. Read also: Do we need to be 25 years old to contest elections? Parliament should change that! “The amendment in section 29 C of the Representation of the People Act, 1951 making it no longer necessary to report details of donations received through electoral bonds is a retrograde step as transparency of political funding would be compromised as a result of the change,” the Election Commission said in a written deposition to a Parliamentary standing committee, earlier this year, according to the Press Trust of India. Public disclosure is the name of the game. If we are talking about transparency, analysts believe that the government has failed the test on this front, leaving our political finance regime susceptible to the kind of unique interests that afflicts US politics. “Removal of upper ceiling on corporate donations will result in corporates becoming the main provider of funds for the main parties—which is undesirable,” said SS Khan, former member of the Central Board of Direct Taxes to The Print. “Fears also rise that companies will be set up primarily for ‘routing’ funds to select political parties,” leading to fears of creation of shell companies and proliferation of benami transactions. Will electoral bonds introduce a substantial and significant amount of transparency in the political finance regime, as our Finance Minister claims? It is hard to see how this will work out.